I read this article and found it very interesting, thought it might be something for you. 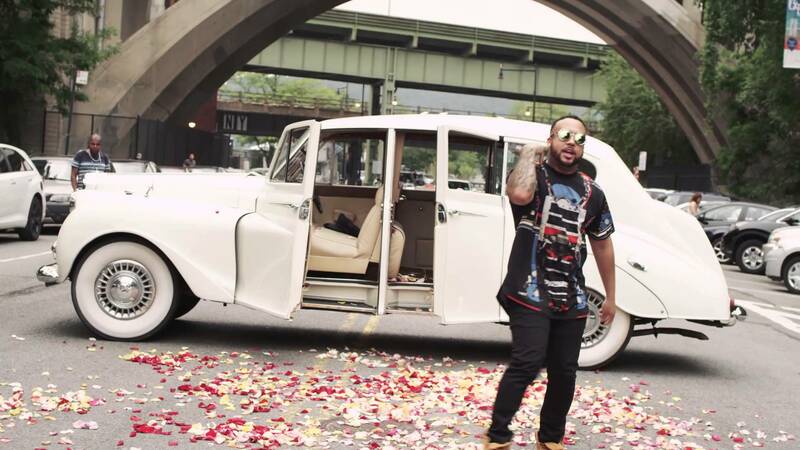 The article is called The Friday Jumpoff | “Bodega Bamz x The Martinez Brothers” and is located at https://www.thesouldynamic.com/the-friday-jumpoff-bodega-bamz-x-the-martinez-brothers/. We’re in a New York state of mind. Govs Ball’s 2015 in town and with the spotlight on our city we needed to jump it off in a New York Fashion. Have a great weekend…come find us on Randall’s Island if you’re out at GB and check back next week for our interview with Open Mike Eagle and our Jessica Hernandez show review. Peace.